You might be thinking, “But most apartments in NYC are ‘micro. '” These are different. 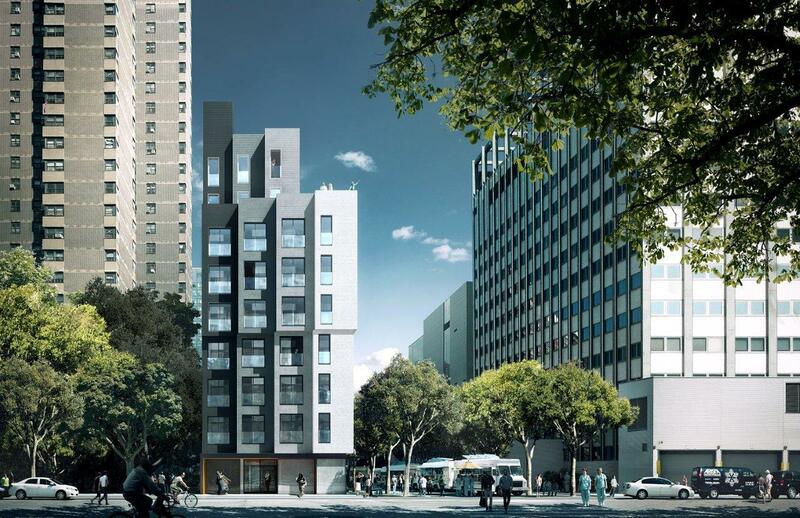 Carmel Place is the first micro-unit apartment building in NYC. 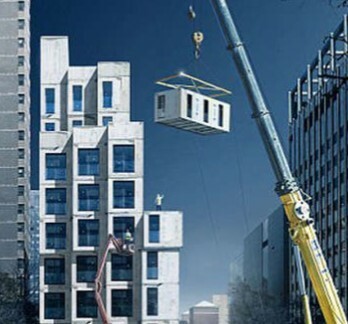 These LEED-certified modular units were manufactured at the Brooklyn Navy Yard and were then stacked together 9 stories high along with stairs, an elevator, and other shared spaces. The building at 335 East 27th Street in Kips Bay was erected in 2015 and contains 55 “micro” apartments that range in size from 260 SF to 360 SF. Twenty-two of the units are affordable and the remainder rent for $3,000 a month. nArchitects provided the winning proposal in the adAPT NYC initiative launched as part of former Mayor Bloomberg’s administration’s New Housing Marketplace Plan to accommodate the city’s growing small-household population. 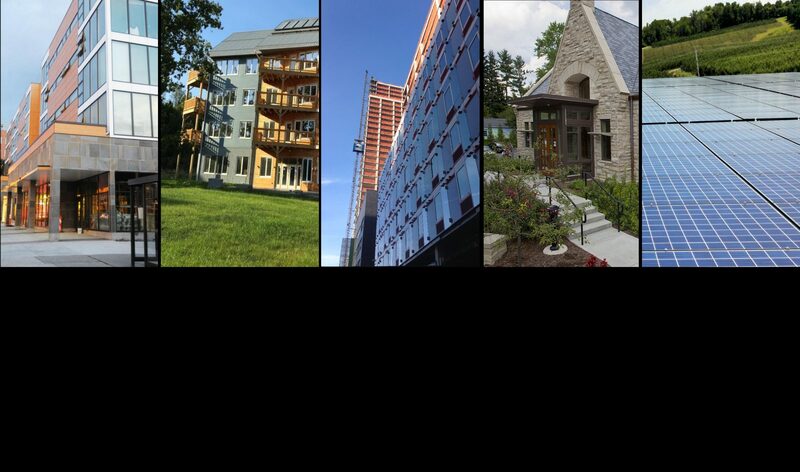 Taitem worked with the Carmel Place team to provide LEED, energy modeling, and commissioning services for the project. Check out the video Making Carmel Place to hear from the architects who put this fascinating building together. For additional images and stats, check out Carmel Place on City Realty. What credit am I receiving? Do I need more solar? Is my system producing enough? How do I monitor production? For example, the system anniversary date impacts potential cash outs. Taitem’s solar team can help with that issue. 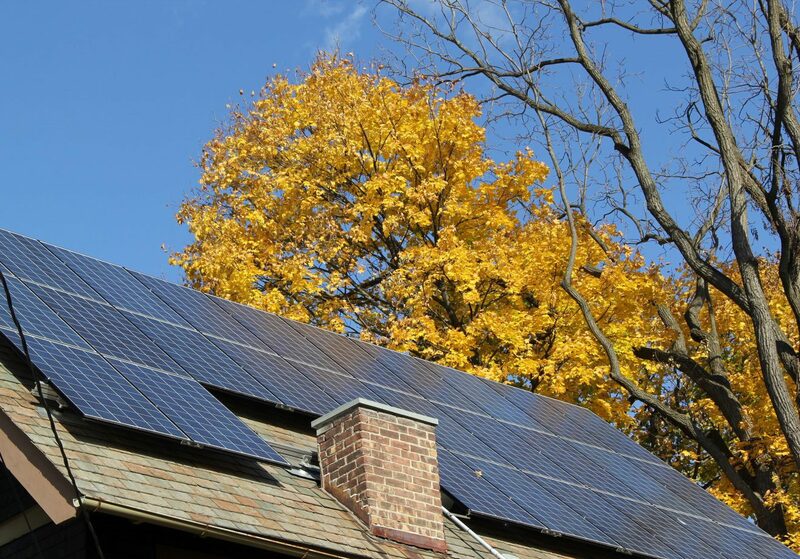 Bring your NYSEG bills and billing questions, and also hear news on solar referral rewards and Taitem Community Shared Solar. Enjoy snacks, hot cider and local brews on us — at 5:30 or whenever you can stop in at the Taitem office, 110 S. Albany St., Ithaca. Think you’ll join us November 9th? 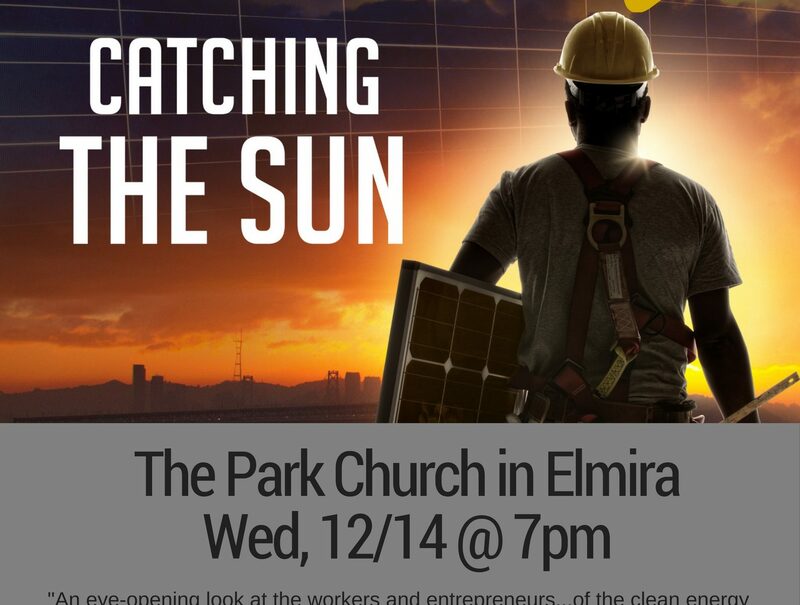 Join The Park Church and Taitem Engineering for a Meaningful Movie Night where we will host a free screening of the film Catching the Sun on December 14 @ The Park Church, 208 West Gray St., Elmira. Screening time is @ 7 PM in Beecher Hall. A discussion session with light snacks and beverages will follow the screening.